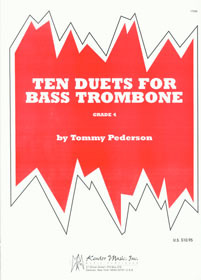 This book for bass trombonists and tubists contains 15 fun and challenging etudes (with rhythm section accompaniment on CD) from the worlds of jazz, Classical and avant-garde genres. 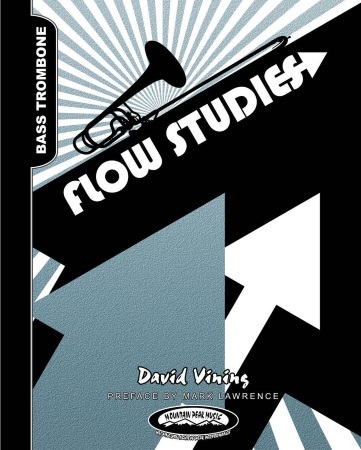 This book for bass trombonists and tubists contains 15 fun and challenging etudes (with rhythm section accompaniment on CD) from the worlds of jazz, Classical and avant-garde genres. Chord symbols are included for playing with colleagues. 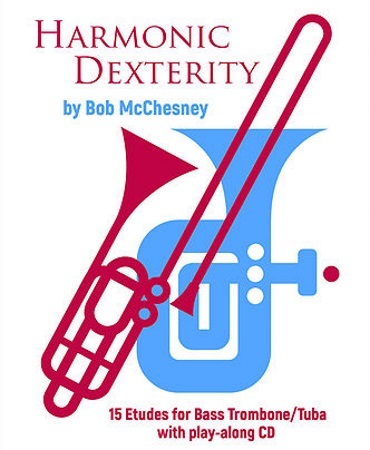 These etudes, each two-pages in length, are suitable as practice material, and ideal for auditioning and performance on the concert stage.